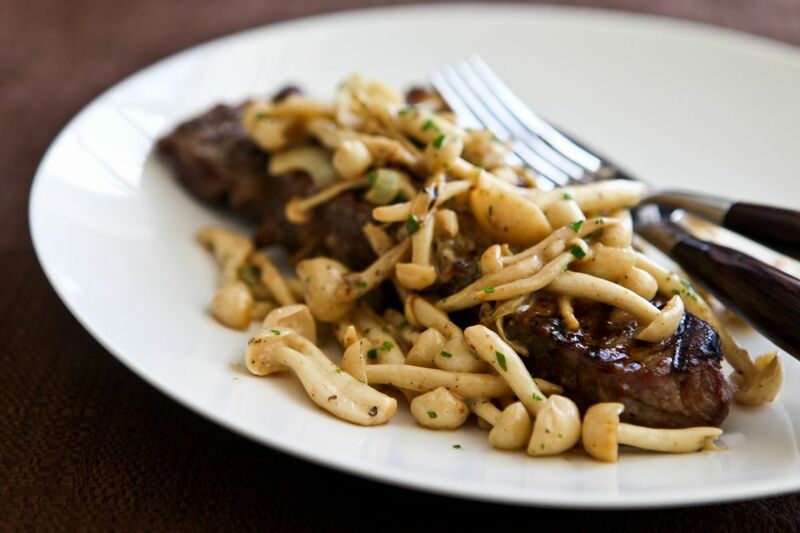 We believe that our specialty mushrooms will become an important part of the North American diet. 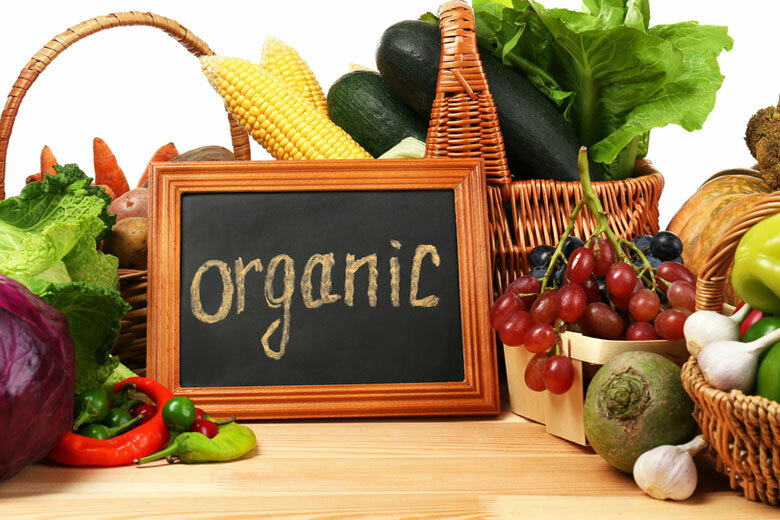 With our long heritage, The Hokto Kinoko Company is dedicated to growing easy-to-prepare, unique, fresh, and 100% USDA organic mushrooms. 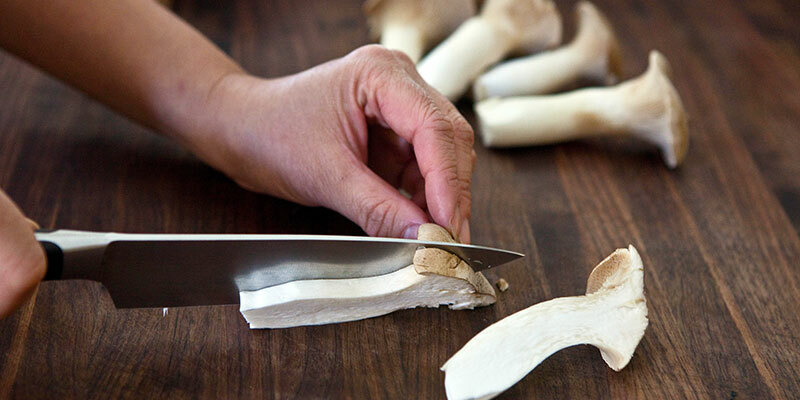 Hokto mushrooms are superfoods and support overall good health. 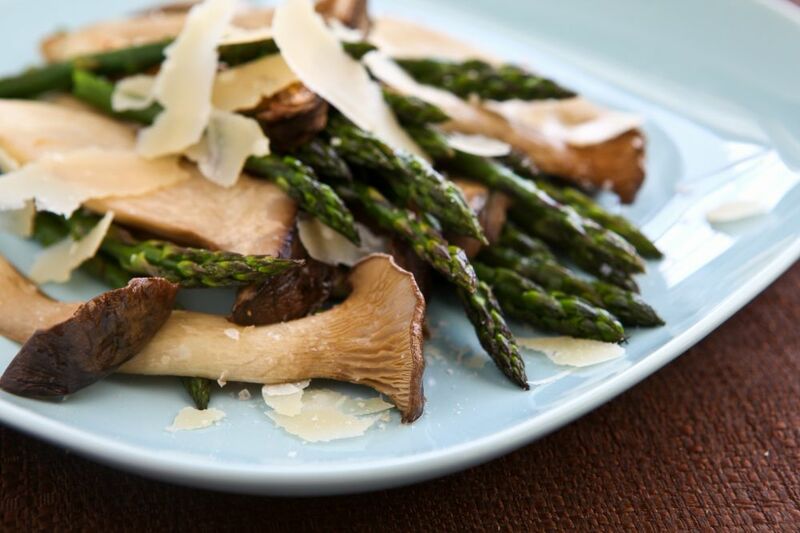 With various varieties of mushrooms, and our innovative growing and harvesting techniques, it allows us to produce rich, robust and satisfying mushrooms perfect to enhance any meal. 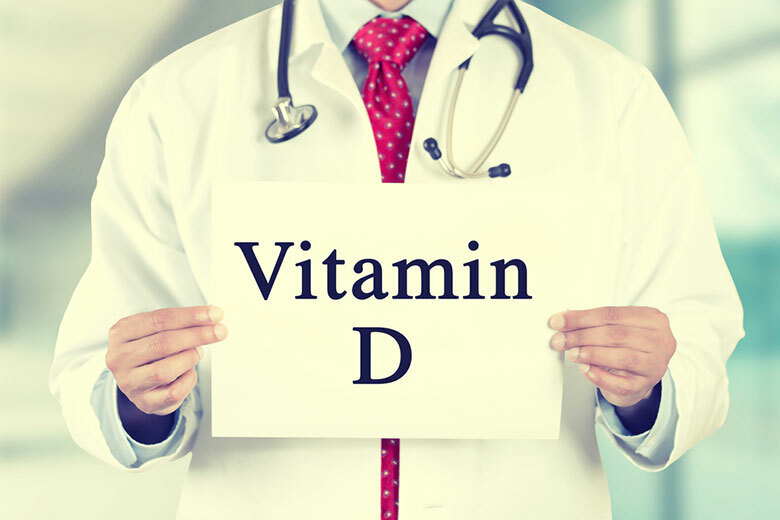 Good health is a prevailing concern of mankind and all want to be healthy and enjoy a long life. 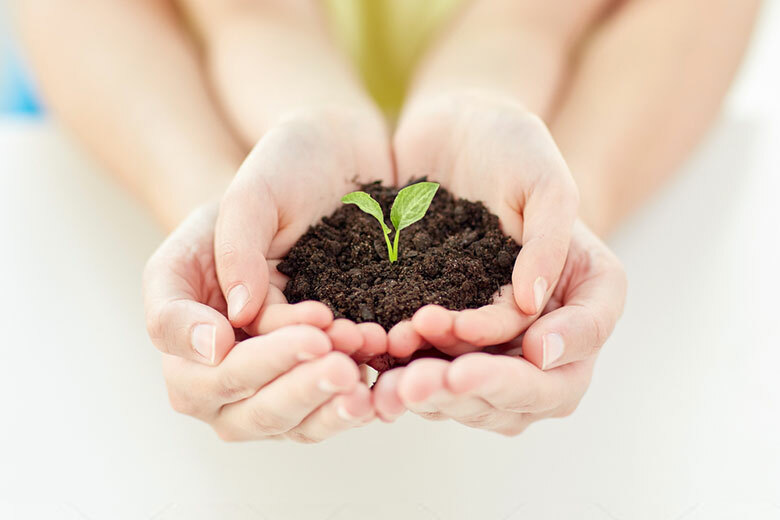 The Hokto Kinoko Company is committed to the research, development, and production of mushrooms as a superior health food. 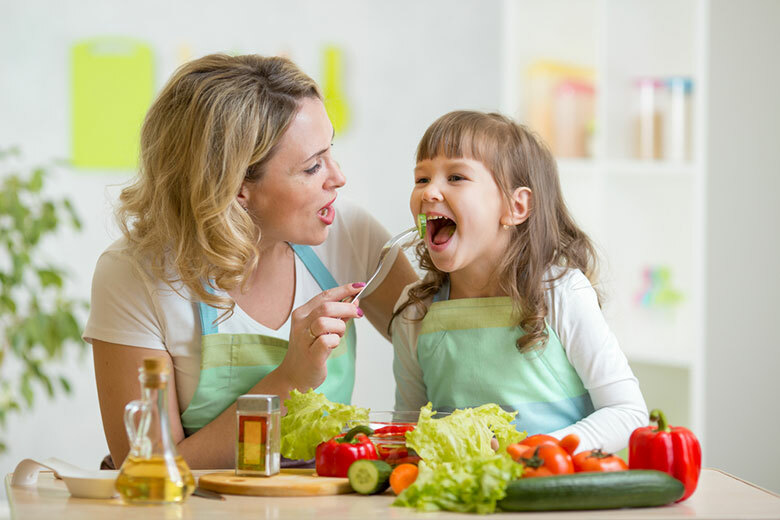 We strive to improve today’s dietary lifestyle through healthier and increasingly flavorful mushrooms. With a combination of technology and tradition, Hokto is proud to introduce its cultivated mushrooms to North America, where we believe the mushroom’s importance in dietary habits will continue to grow. 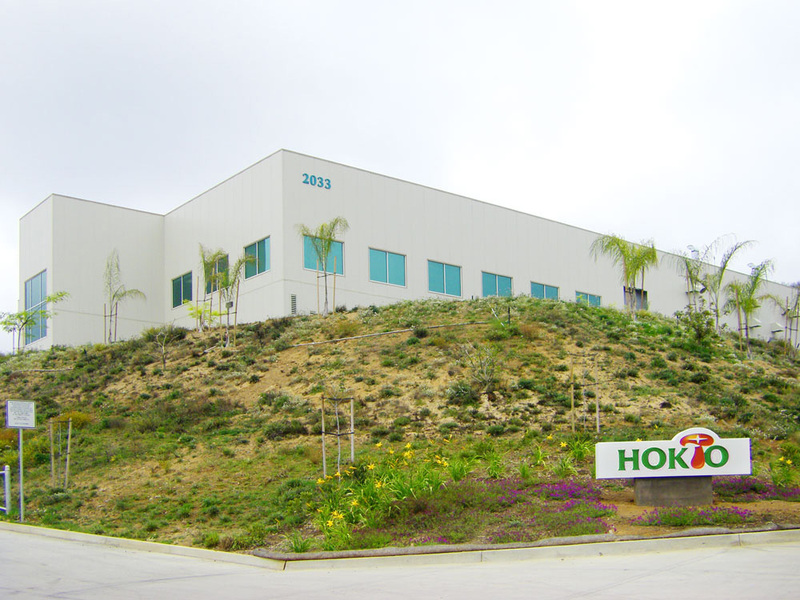 The Hokto Kinoko Company was established on July 2006 in a state-of-the-art specialty mushroom facility in San Marcos, California. 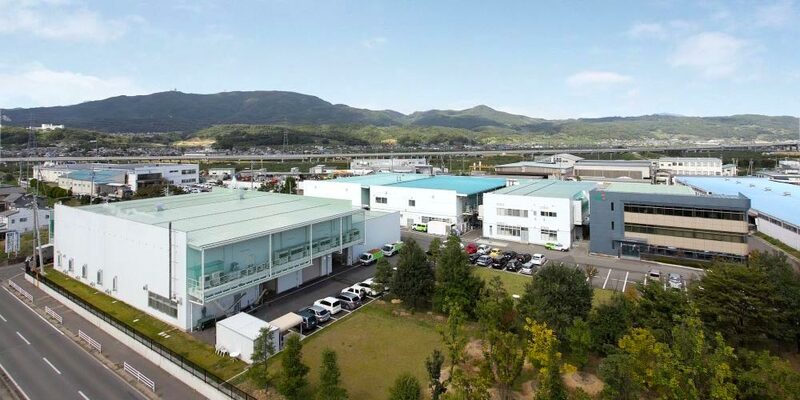 Our cultivation center employs patented growing technologies producing the finest, Bunashimeji (Brown Beech), Bunapi® (White Beech), Eyringii (King Trumpet), and Maitake (Hen of the Woods) mushrooms. By growing mushrooms locally, we can ensure fresh delivery and a smaller carbon footprint. The Hokto Kinoko Company is also subsidiary of Hokuto Corporation, Japan’s largest specialty mushroom grower having been founded in 1964. The Hokuto Corporation currently operates over 35 Kinoko (mushroom) factories and produces about 77,000 tons across the world. Hokuto’s many innovations are a product of its Mushroom General Research Institute, which is dedicated to industry-leading cultivation techniques. 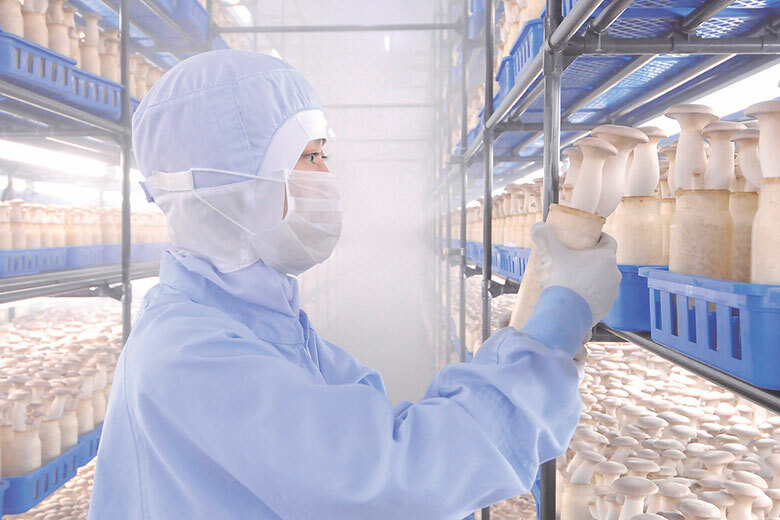 With complete control over culture technology and production management, Hokto Kinoko mushrooms are produced in the cleanest possible environment, and deliver unparalleled consistency, and most importantly, a superior taste experience. The Mushroom General Research Institute in Nagano, Japan was established in 1983 with the mission to deliver tastier and healthier mushrooms to consumers. With the collaboration of 30+ researchers, scientists, and PhD’s, the Institute has tackled a variety of research and development challenges ranging from the cultivation of new mushroom varieties to the development of new culture media and technology. In 1986, the Institute developed the world’s first pure-white Enoki-take mushroom, Flammulina velutipes. Many other new varieties have been developed, including a less-bitter breed of Bunashimeji (Brown Beech). The Institute overcame several difficulties inherited in the cultivation of King Trumpet mushrooms, with such successes, it has enabled stable mass-production of this mushroom. Many of the Institute’s mushroom varieties are registered on the Agriculture, Forestry and Fisheries Ministry’s list of seeds and seedlings, and many have acquired intellectual property rights, including patents.